Mark's Tickets is the best place to find tickets for Matilda - The Musical fans. Just check this page for any new events or schedule updates throughout the year. We sell tickets to every Matilda - The Musical show around the world. We know how passionate Matilda - The Musical fans can be about broadway, so we make sure to have hundreds of tickets for every event available right up until showtime. For those looking for cheap Matilda - The Musical tickets, we offer tickets starting at very low prices (many times below face value). 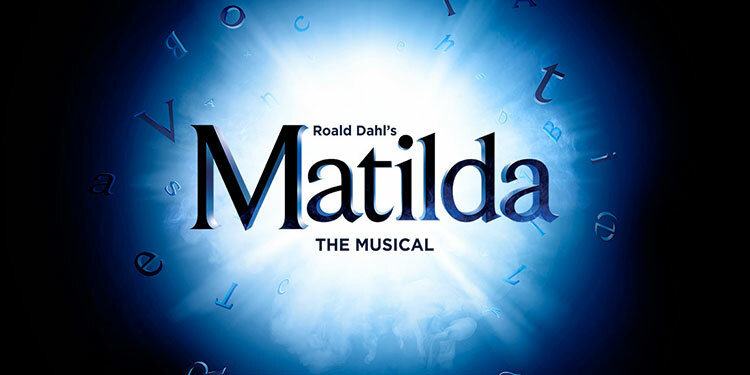 We offer tickets in most sections of every venue that Matilda - The Musical performs. Simply choose the city or venue that you are interested in below, and you will be able to see all of the available seats. Do not forget that Marks Tickets also specializes in sold out Matilda - The Musical tickets. No longer will sold out shows prevent you from seeing Matilda - The Musical. Matilda the Musical is a musical written by Dennis Kelly, with music and lyrics by Tim Minchin. It is based on the children's novel of the same name by Roald Dahl. It concerns a precocious 5-year-old girl who loves to read and how she overcomes family and school obstacles and helps her teacher to reclaim her life. After a Royal Shakespeare Company tryout in Stratford for twelve weeks from November 2010 to January 2011, it received its West End premiere on 24 November 2011 at the Cambridge Theatre and its Broadway premiere on April 11, 2013 at the Shubert Theatre. Matilda has received widespread critical acclaim and box-office popularity. The show won seven 2012 Olivier Awards, including Best New Musical, the most such awards ever won by a single show at the time. As of the 2013 Olivier Awards, the show now jointly holds the record with the play The Curious Incident of the Dog in the Night-Time, although it still holds the record for most Olivier awards won by a musical. The show is currently running in the West End in the United Kingdom and on Broadway in the United States, with upcoming national tours in the US and Australia.